Enhance security in your daily life with biometrics technology, the real proof of one’s identity. 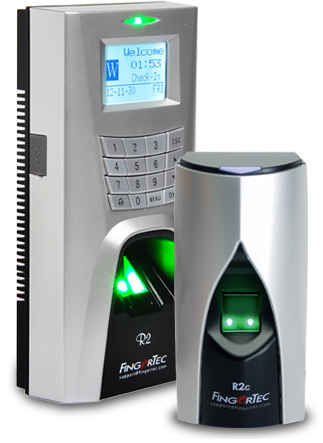 Dubbed as FingerTec’s bestselling terminal for access control, the R2 series is the ideal fingerprint system for those looking for security control with practicality. 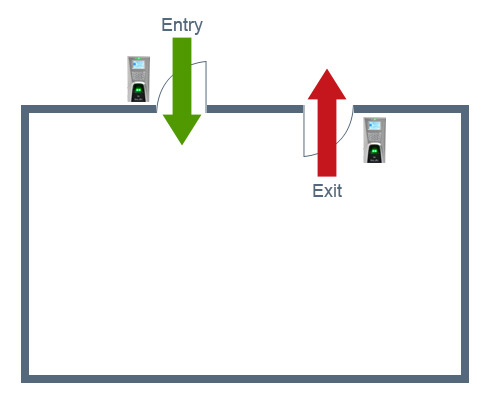 With the combination of R2 and R2c, both entrances and exits are controlled by secured biometrics keys thus providing users with absolute comfort and value for money. 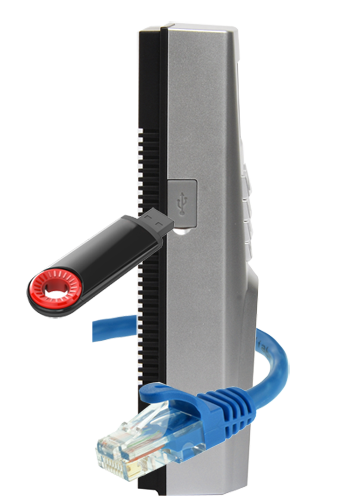 FingerTec R2 series also offers the most commonly used communication protocols as well as being equipped with an additional USB port for easy data transfer. 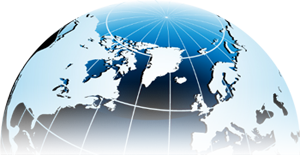 R2 contains not only fingerprint verification, but also provides other commonly used methods including cards, passwords or even a combination of both. 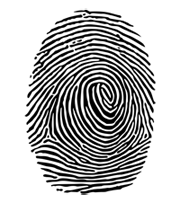 R2 uses minutiae point matching fingerprint technology: an advanced algorithm to match the stored fingerprint templates with the actual ones to guarantee authenticity. 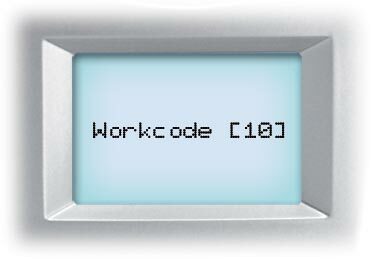 Let your employees experience independence by reporting their whereabouts via R2 workcode function. 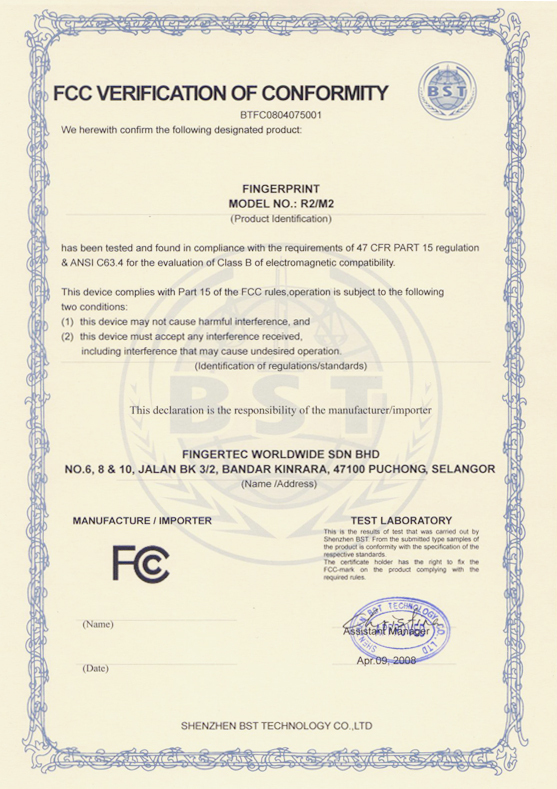 Select a workcode listed and only scan a finger in order to verify. R2 can contain up to 3,000 fingerprints and 120,000 transaction logs within its small design. 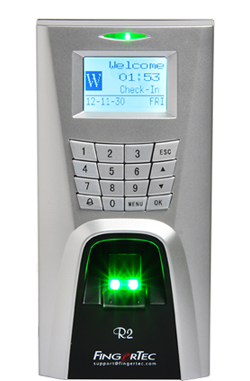 Install the slave, R2c with R2 to achieve a more fully secure biometrics system for your in/out door access system to block all unauthorized entries and exits. 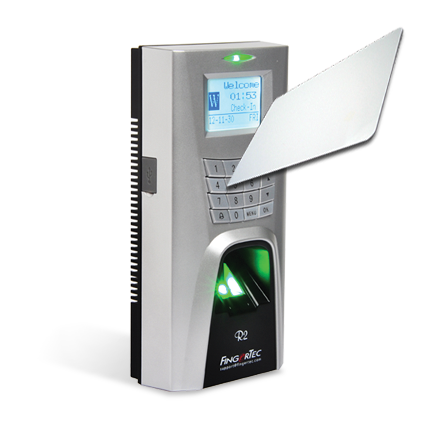 Register your fingerprint at any angle via R2. 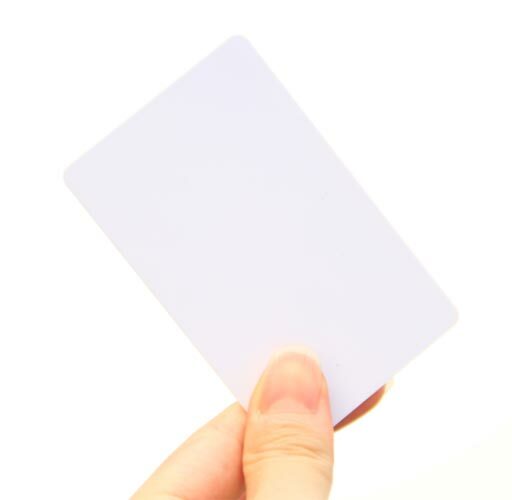 R2 supports RFID card verification by default and upon request, Mifare card verification or HID card verification can be customized. 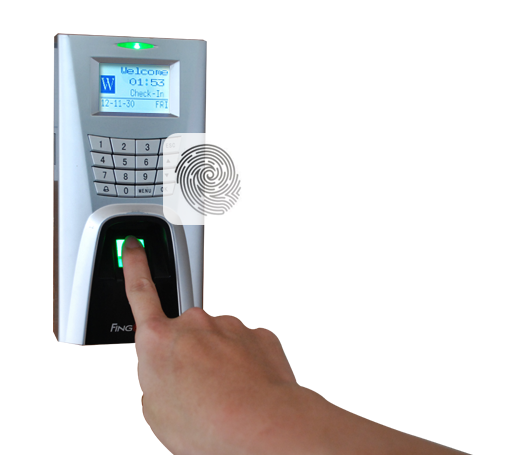 R2 can support 1:1 verification method whereby user needs to key in ID his first before scanning his fingerprint and 1:N verification method where the machine scans all available fingerprints to find the matching template. 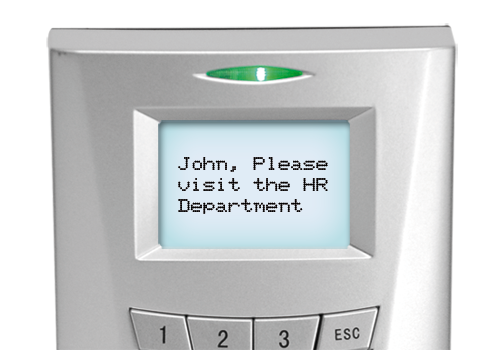 To prevent the misuse of access control systems by establishing a specific sequence in which the person who enters must exit before he/she is given the permission to enter again. Therefore, people who tailgate someone will have problem to exit because his/her entrance data is not available in the system. 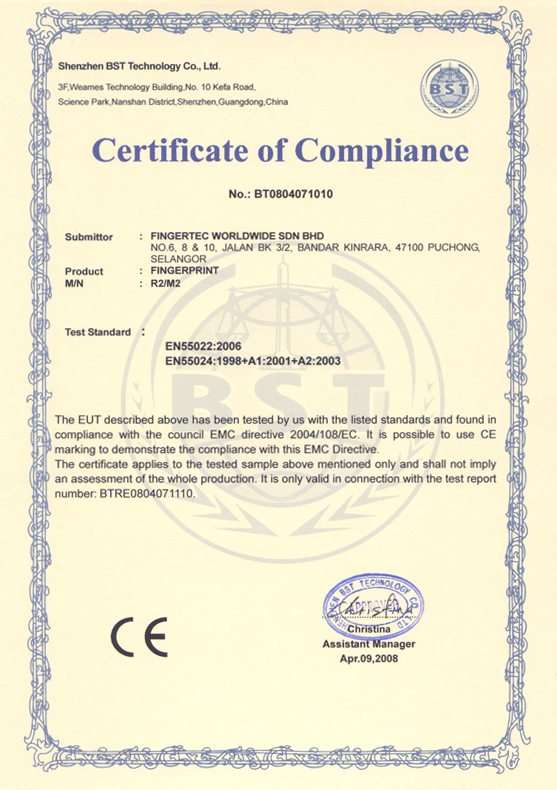 The terminal complies with international standard of CE & FCC, FingerTec's testament to safety & quality. 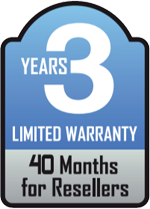 The long warranty period speaks volume about R2's quality. 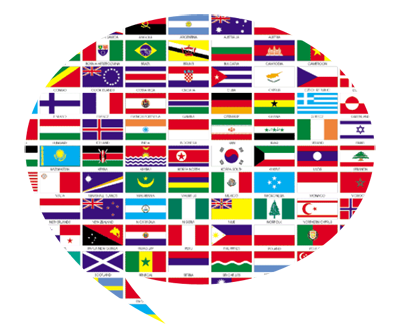 Supports up to 10 different languages (English (Standard), Arabic, Indonesian, Traditional (Cantonese), Simplified Chinese, Vietnamese, Spanish, Portuguese (Portugal), Turkish, Persian).